Hosted by Refilwe Modiselle. 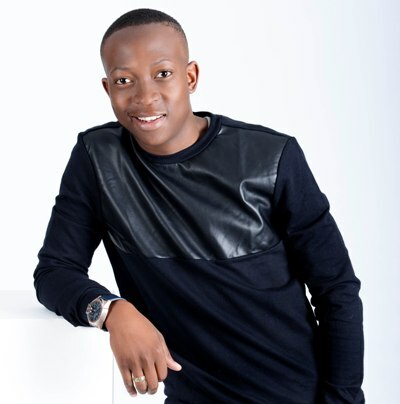 The programme is a light gossip and entertainment show, offering an exclusive peak into upcoming industry talent, as well as a behind the scenes glimpse into Mzansi’s entertainment scene. When his parents are killed by a drunk driver, Lindani Yengwa, returns to the street in Daveyton where he grow up, to raise his ten-year-old sister and seek justice for the death of his parents. Speak Out SABC 2 (DSTV channel 192) 21:30 Wardrobe Dream. Lydia Matete alleges that her right to fair and honest dealings has been violated by Hyronne who is a self-acclaimed Carpenter. In 2014, Lydia paid Hyronne R11 000 to fit in wall wardrobes in her house however he has failed to render the services.